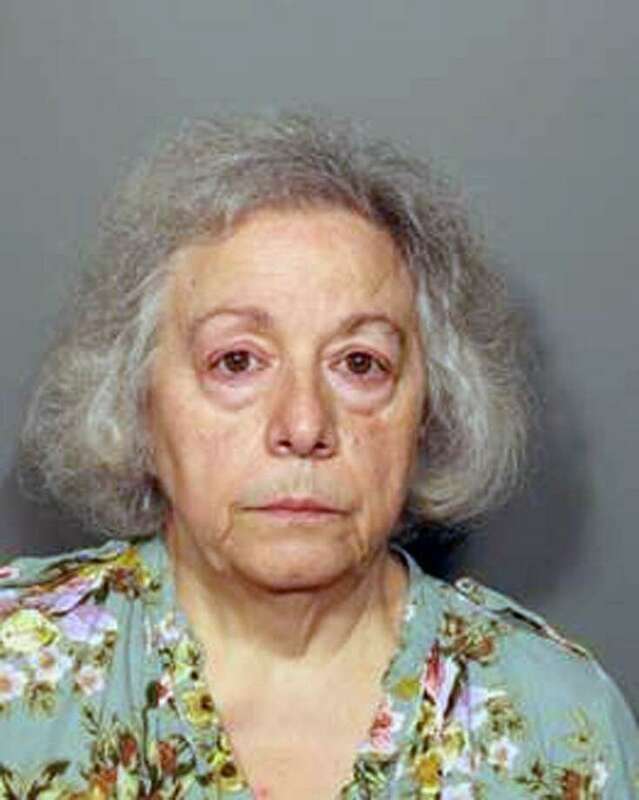 NEW CANAAN — Sisters and former school cafeteria workers could be serving lunch in prison after being charged with stealing nearly a half-million dollars in the past five years. Joanne Pascarelli, 61, of Stratford, and her sister Marie Wilson, 67, of Wilton, turned themselves in to New Canaan police over the weekend after warrants were issued for their arrest. Both have been charged with larceny and defrauding a public community for purportedly stealing $478,588 from 2012 to 2017. Police say the scam could have been ongoing for 15 years or more, but were advised to limit an investigation to five years due to statutes of limitations. Pascarelli and Wilson were placed on administrative in late 2017 and resigned in December around the time when the Board of Education began looking into possible theft of money. One of the cases brought against Pascarelli is the discrepancy in average daily deposits made at Saxe Middle School in the time before and after her resignation. At Saxe Middle School, the average daily deposit from the 2013 to 2016 fiscal year (from July 1 to June 30) ranged from $18 to $33 a day. After a new software installation in summer of 2016 that registered and documented cash intake, daily deposits went up to an average of $93 a day for the 2017 school year. In 2018, the fiscal year in which Pascarelli had left for the second half, the daily deposit average was at $183 a day. Pascarelli and Wilson could not be reached for comment. Mark Sherman, attorney for Wilson, said his client would be pleading not guilty at her arraignment and said that the accusations were false and misleading. Mark Carta, the attorney defending Pascarelli, said he was not at liberty to comment on the charges. Several witnesses who worked with Pascarelli and Wilson were voluntarily interviewed by police. Witnesses say they saw Pascarelli and Wilson “come to the cash registers and remove the large bills in between each lunch period” at their respective schools. The investigation dates back to December of last year when the Board of Education filed a complaint with police regarding “financial discrepancies” in the handling of cash at Saxe Middle School and New Canaan High School cafeterias. Superintendent of Schools Bryan Luizzi issued a statement via the New Canaan Public School’s website. “We are deeply upset by this alleged violation of our trust of the entire community and are committed to continuing our full cooperation with the New Canaan Police Department regarding these allegations,” Luizzi wrote. Each individual was released after posting a $50,000 bond. Wilson was issued a Aug. 21 court date and Pascarelli Aug. 24. According to police documents, the Board of Education received a $500,000 reimbursement from their insurance company but wished to continue forward with the criminal case. The charges surprised some former high school students who recalled Wilson from the cafeteria. “I do remember seeing (Wilson) in the cafeteria but I never had a conversation with her nor was the lady who students would talk to,” Jake Neuberger, class of 2018, said. Allie Neugeboren, who also graduated this summer, shared similar thoughts.